Childbirth is one of the most important events in a woman’s life. Bringing a little life into the world should be a joyous and happy occasion filled with love and affection. Most couples dream about bringing that precious and fragile little life into the world through normal birthing procedures and processes. Unfortunately, those dreams are often shattered by a severe and unnecessary injury to the baby. It is estimated that five out of every one thousand babies sustain a preventable injury during childbirth by overzealous doctors or negligent medical staff. This type of conduct is not just unfortunate, it is deplorable. The heartbreaking injuries sustained during childbirth often present physical impairment, brain injury and developmental delays or disabilities from oxygen deprivation, shoulder dystocia or even dangerous birthing practices. The open door of opportunity that was this child’s life has now been closed and the innocent infant is limited through no fault of their own. The Law Office of Joseph Onwuteaka, P.C., understands that this is a challenging time for you and your family. Recognized amongst the top birth injury lawyers, we will give your family the personal attention and professional representation commanded by this horrible incident. Our law firm has been fighting for justice for the innocent victims of birth injuries for more than three decades, holding physicians responsible for their actions/inaction and the lifelong effects of the birth. What type of birth injuries are caused by medical negligence? Brain damage due to asphyxia. Doctors and medical staff should monitor the vital signs of the mother and the fetus during labor. Both should also be monitored after delivery. If the doctor or medical staff are distracted or slow to act, it can cause devastating injuries with life-long repercussions for mother and child. Even if everything seemed to go fine during delivery, you should look for any signs of distress in your baby. What are the common symptoms of a birth injury? The symptoms of a birth injury can be difficult to detect, especially since not all symptoms will be apparent right away. This is a new little life and you haven’t had time to get to know each other yet with regards to normal behavior and the sound of different cries. However, there are some actions that can be a red flag that something is wrong with your baby. If your baby exhibits any of these symptoms you should have them examined by a pediatrician that you trust right away. If my baby is injured during birth, do I have a lawsuit? The answer is not necessarily. As personal injury lawyers, we must evaluate each case individually. It is possible that you do but there are some injuries that are unavoidable. The question that really needs to be answered is this: “Did the doctor or medical staff act negligently or recklessly and did that behavior directly cause the injury to your baby?” If the answer to that question is “yes” or “probably,” then you may have grounds for a lawsuit. What if injuries are not immediately apparent? How long do I have to file a lawsuit? Each state has their own laws and statutes that govern these types of personal injury cases involving birth injuries. The state of Texas recognizes that not all injuries during childbirth are immediately apparent and accounts for that in the statutes. Minors under the age of 12 have until their 14th birthday to file a lawsuit. If a parent is filing a claim on behalf of a child, then they have two years from the time the injury was, or should have reasonably been, discovered. 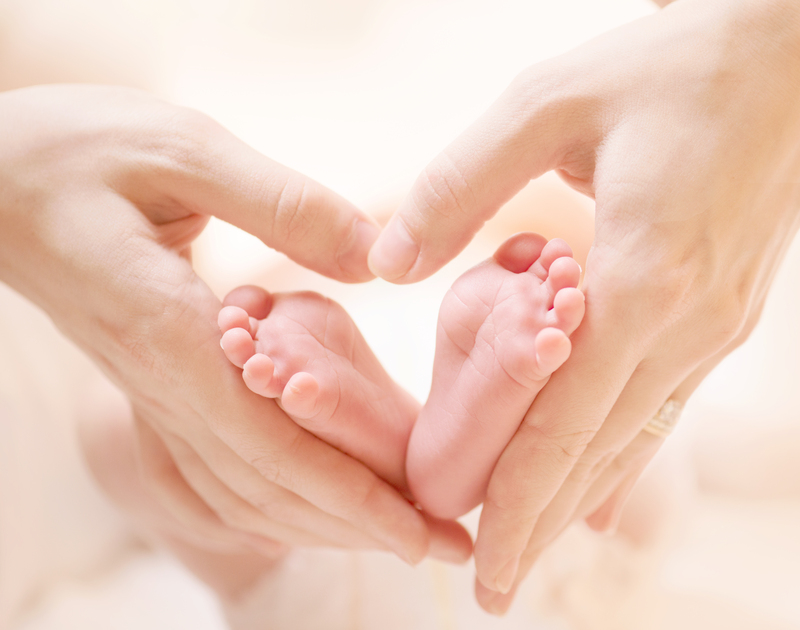 How do I know if my baby has a birth defect or a birth injury? This question can be a little difficult since not all defects are immediately apparent. However, doctors and medical staff are required to monitor mom and baby closely all throughout the pregnancy as well as during childbirth. Doctors are required, by law, to report any possible abnormalities or birth defects to the parents before delivery. If your child was born with a disability, and you have had no previous conversation with your doctor regarding that possibility, it could indicate that a problem may have occurred. There are also instances where the failure to properly diagnose and address a health issue can lead to a birth injury which could have been prevented. The color and overall health of your baby right after delivery can be a good indicator whether or not an injury has occurred. If you are not sure, you should have your baby checked right away and get them the best care you are able to. If you suspect your child may have been the victim of a birth injury, you should also seek legal counsel right away. Birth injury lawyers often have access to medical records and reports that can be a clear indication of what happened in the delivery room and they can help advise you of your rights and options. Who gets the money in a successful birth injury lawsuit? If a living child has been the victim of an injury caused at birth, due to the negligence of doctors or medical staff, the damages awarded in the case will typically go to that child. Many times the money will come in the form of a trust. In some instances, the parents may also receive damages for emotional distress, but the majority of the compensation normally goes to the child that suffered the injury. If you think that your baby was injured at birth due to the negligence of the doctor or medical staff, contact the Law Office of Joseph Onwuteaka, P.C. today. We will take the time to listen to you,review the medical records, and thoroughly investigate your case. Call (713) 271-5760 or contact us online to schedule an initial consultation with a tenacious birth injury attorney that has the fortitude to handle your case aggressively. 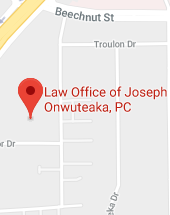 The Law Office of Joseph Onwuteaka, P.C., will fight for the rights of your childand get them the financial compensation that they are entitled to. 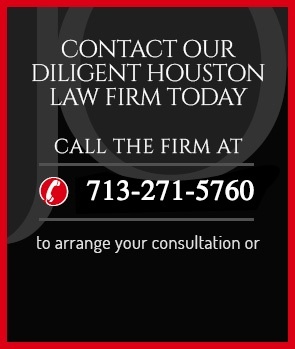 We diligently represent clients in Houston, Texas, and the surrounding areas.